It’s…meh. 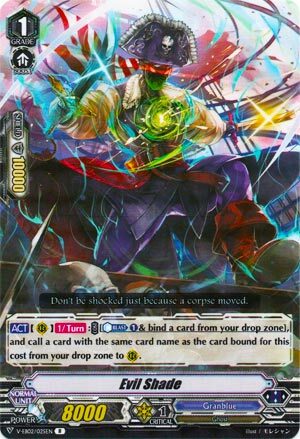 I mean yay for a +1 to you for CB1, but it’s a bit too slow, and frankly, there is nothing this can do Basskirk and Nightmist together can’t. And if you wanted to recoup any resources Dancing Cutlass has you covered for virtually the same reductions to your drop zone, which you’d only do as long as it doesn’t change the magic numbers with Dragon Undead Skull Dragon.